In the first part of this two-part blog post on mobile finance and commerce (MFC) in India, Mondato surveyed the regulatory and policy changes that form the backdrop to the current market. This week we are taking a deeper dive and, with the help of some industry insiders, pick out three ingredients that may make India an MFC hotspot in the future. As Mondato noted in a recent Insight, and was confirmed last week by the GSMA’s Mobile Money State of the Industry Report 2014, smartphones hold great promise for the next generation of digital financial services. For all its innovation and potentially transformative impact in emerging economies, USSD/SDK-based feature phone connectivity can be slow and not very user-friendly. This should not be a surprise, of course, given that feature phones were designed for the primary purpose of mobile telephony, and not mobile financial transactions. Smartphones on the other hand, as Mondato Insight has observed before, are in reality handheld computers with a built-in GSM connection. The opportunities for enhanced economic empowerment in emerging markets through the combination of internet connectivity and digital transactions are enormous, and perhaps nowhere illustrates this opportunity better than in India. With an estimated 225 million smartphones, India already has almost 40% more than in the United States, although a significant proportion, perhaps as high as one in three, may not actually be connected to a cellular network – emphasizing the smartphone’s role as a computer as well as a calling device. Nevertheless, on current trends it seems likely that by 2020 over 50% of Indian cellphone subscribers will be connected to the network using a smartphone – some 700 million subscribers. The size of the market opportunity for businesses catering to the mobile financial and commercial needs of merchants and consumers alike is enormous. One of the companies stepping into this market is PayMate, a Mumbai-based mobile payments company that now focuses on providing invoicing and B2B payments from a mobile app. When Mondato Insight spoke to PayMate’s Managing Director, Ajay Adieseshann, he told Mondato that his company was gearing up to take advantage of what he foresees as being a tectonic shift in how money is transferred in India over the next few years, in both the P2B and B2B realms. While “everybody else is chasing the consumer”, he sees a “trillion dollar opportunity” for businesses that can cater to the needs of India’s estimated 58 million small businesses, of whom around one in three are already connected to the Cloud, though by some estimates perhaps only 4% of which have an account at a formal financial institution. 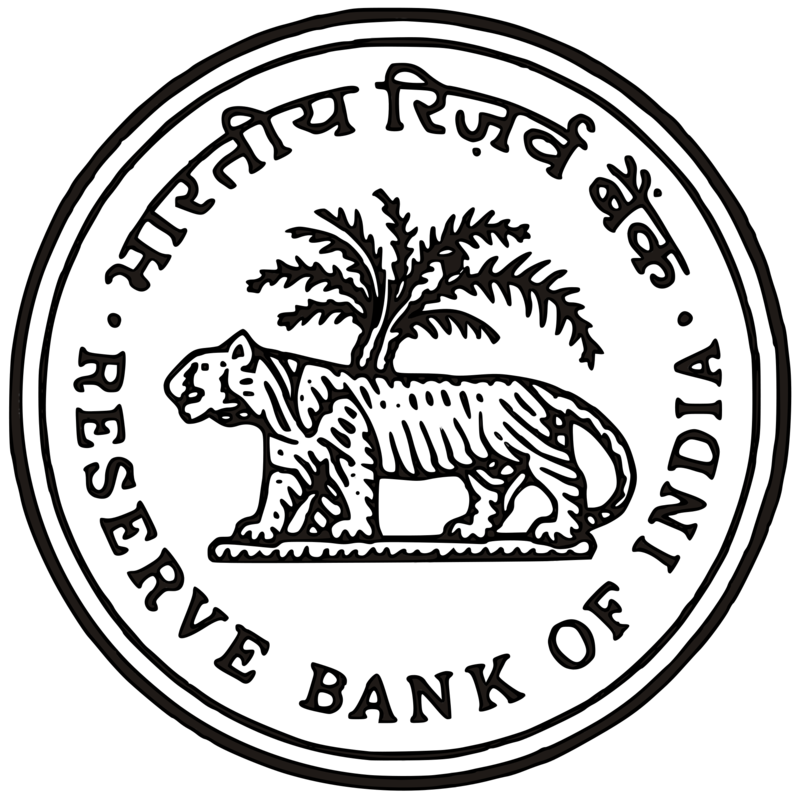 Following on the heels of an initiative that has resulted, according to official figures, in almost every household in India having a bank account, the recent federal budget saw the announcement of a new bank – the Micro Units Development Refinance Agency Bank, or MUDRA – dedicated to catering to the needs of India’s micro and small businesses. The Union government of new Prime Minister Narendra Modi hopes to encourage the continued healthy growth of India’s small business sector, estimated to have purred along at around 4.5% per year for the past five years, in part through plugging the supply gap of an estimated US$80 billion of loans each year. As these businessmen and businesswomen come into the formal financial sector and more of their transactions become digitized, mobile players will seek to put suites of tools and services into their hands, literally. As Mr. Adieseshann put it in conversation with Mondato, to be successful you only need to tap into a tiny fraction of what he estimates is a US$2.3 trillion B2B cashflow. The scale of the challenge is not to be underestimated, however. Intermedia estimates that currently less than half of one percent of Indians use mobile money, and a mere six percent have even heard of it. According to Mahesh Uppal, a telecommunications consultant, implementation and training in banks and telcos will be required to overcome entrenched risk aversion. Nevertheless, the size of the Indian market means that an MNO such as Airtel only require a small percentage of its 220 million subscribers to become active MM users for the deployment to at least become profitable. Despite India’s already strong presence of non-MNO mobile wallet and payment providers, such as Oxigen or PayTM (who are also expected to have successful payment license applications at some point), industry eyes are focused on Airtel to make the running. As well as being the cellular market leader in India with a share of around 23%, Airtel already has significant scaled mobile money experience in its African markets, as well as two years’ experience in India in which to work out issues such as balances and agent liquidity. It also has established relationships with other industry stakeholders such as Visa, with whom it has just announced an agreement in seven African markets. Furthermore, as noted previously by Mondato Insight*, *the nexus between social media and messaging and payments may be crucial to the growth of mobile payments. Airtel is already well positioned with a popular messaging service called Hike. It seems likely that payment cards will play a significant role in India’s mobile money ecosystem. Unless India manages, from an almost standing start, to crack the merchant payments nut when everywhere else has failed, the Union (federal) government’s commitment to moving towards a “cashless society” will almost certainly require it. Without giving away any specifics, in his first budget Finance Minister Jaitley announced that he intends to introduce a series of measures to incentivize credit or debit card transactions, and disincentivize cash transactions. Such measures may initially be targeted at India’s wealthy, who notoriously (and despite often having credit and/or debit cards) make many of their largest purchases with (sometimes very) large amounts of cash, rather than the base of the pyramid where most of India’s mobile money users are to be found. However, the government clearly hopes that its incentives, and the fact that it has put a RuPay debit card into the hands of 80 million Indians already through PMJDY, will stimulate merchant demand to invest in mPOS equipment. Just as the roll-out of EMV cards in the United States presented an opportunity for NFC-enabled POS to gain ground, it will be interesting to observe whether this push by the government to encourage card transactions will have the side-effect of establishing in India the necessary NFC infrastructure to make mobile merchant payments scalable. The challenge is a huge one, for India is addicted to cash, but the current government has demonstrated an impressive resolve and commitment to reducing the massive amount of cash in circulation in India (estimated to be about 18% of GDP). Impressively, going cashless formed one of the two headline-grabbing initiatives set out in the Union budget: a goods and service tax (GST) and JAM. The trifecta of Jan Dhan (PMJDY), Aadhar and Mobile, or the JAM Trinity as it has been labeled in India, formed one of the centerpieces of the February 28th budget. Subsidies and payments-in-kind (costing the central government some US$37 billion each year) are going to be gradually phased out, and fully replaced by a system of benefit transfers directly into bank accounts and mobile wallets. Whether this will manage to avoid the phenomenon of dump-and-pull that is common in other countries remains to be seen. Governments elsewhere have tried, and largely failed, to keep digital funds recycling. Finding the right incentives for merchants to accept digital and mobile payments is a task that many have attempted and few have succeeded at, so it will be difficult to make a definitive judgment until it is known what Mr. Jaitley has in mind. Nonetheless, on the basis of its record in office thus far, India’s government appears to have both imagination and commitment to ensuring this happens. After flying under the MFS radar for a long time, it appears just possible that India could finally be the one that manages to crack the payments nut.